What are you doing to prepare for the future? The arts, media, and entertainment video demonstrates the outstanding career education at Saugus High School. The program is through the Career and College Readiness Department, William S. Hart District. 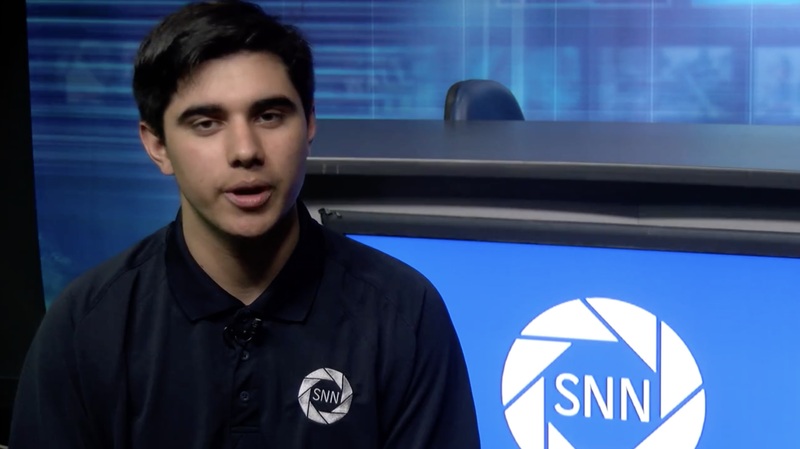 Instructor, Wade Williams directs the Saugus Network News (SNN).